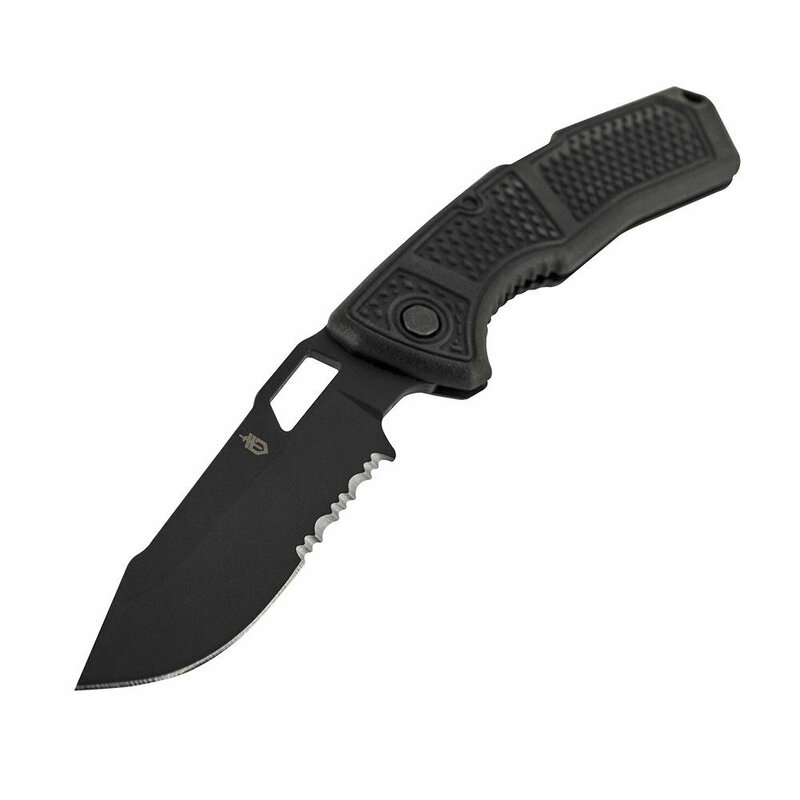 The Order continues Gerber’s history of American-made tactical knives. The handles are made of glass-filled nylon and over-molded with a rubberized diamond texture, providing a secure grip during cutting, prying, digging and other utility tasks. The Order Folding Clip Knife is proudly made in Portland, OR.